Good yields from first-harvested soybean surprised Missouri farmers this fall. After rain-delayed planting followed by late drought, growers didn’t expect much. “Yields have been surprisingly good from timely planted fields,” says University of Missouri Extension soybean specialist Bill Wiebold. Yields from later planted beans may be lower due to lack of rainfall during critical times. On Nov. 2, USDA reported that 20 percent of the Missouri soybean crop remained unharvested. The versatile soybean plant often makes a late surge after a slow start, but three things stand out in the welcomed late yield increase, Wiebold said. First, soils with good to excellent water-holding capacity entered summer with fully charged soil profiles, Wiebold says. 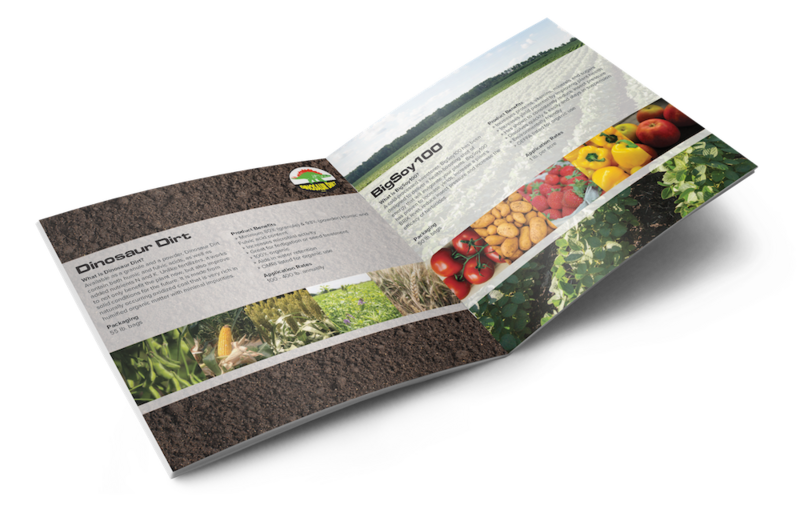 The stored water helped yields of May-planted soybean in areas where soils are deep or textures are conducive to storing water. Second, recorded sunlight energy was 10 to 12 percent higher than the five-year average in the first two weeks of August. Sunlight raises sugar production, resulting in more pods and higher yield potential. Third, lower August temperatures in 2015 delayed depletion of stored water. In the past five years, August temperatures reached 86 degrees an average of 11 days each year, compared to only six in 2015. This year’s growing season showed many reasons for crop failure. USDA predicted Missouri producers would plant 5.6 million acres of soybean. By July 1, nearly 2 million acres remained unplanted. In the end, farmers failed to plant 1 million acres. Another million acres were planted after July 1. Soybean planted after that date depends on normal September rainfall to reach their limited potential. Only 1.3 million acres of Missouri’s soybean crop were planted by June. 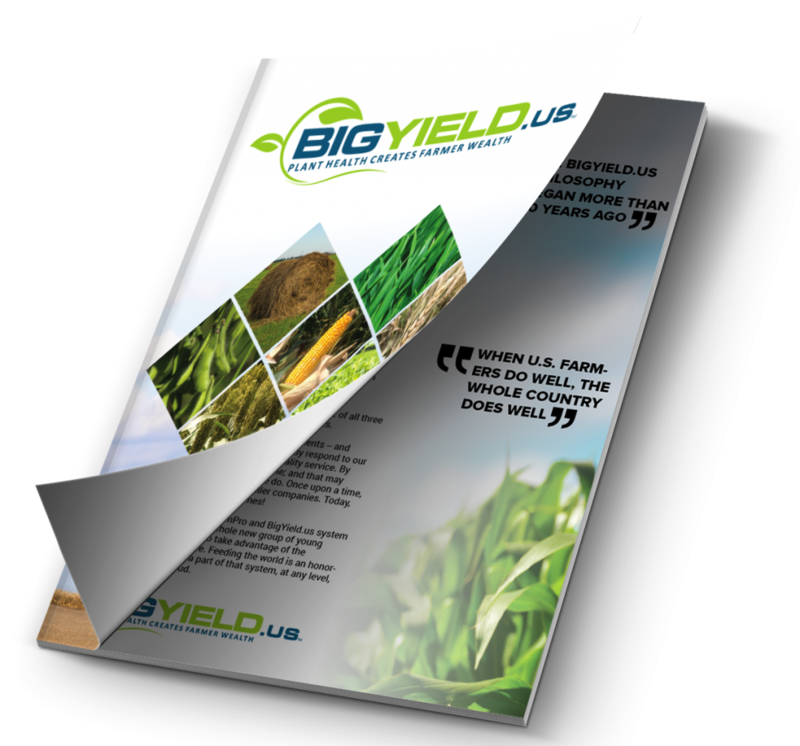 Yield potential goes down by nearly 25 percent when planting occurs in the third week of June, according to a 12-year study by Wiebold. “But, as we learn each year, weather conditions during pod-set and early seed-fill stages of soybean plant development determine yield much more than planting date,” Wiebold says. These critical stages occur during the first weeks of August for early May-planted soybean, late August for June-planted soybean and early September for July-planted soybean. Later planting dates shift critical weather periods. “Except for unusually late-planted soybean, August weather is critical,” Wiebold says. The last two weeks of August are important because this is when rapid seed filling occurs. Sugar produced in leaves moves to the pods and changes into oil, protein and complex carbohydrates. These stored compounds in seeds build yield. With lower temperatures, plants use less sugar to live. The unused sugars went into the pod for higher yields. More sunlight and cooler weather at critical plant development stages this year helped ultra-late-planted soybean. But almost no rain fell in September. The drought trumped other weather factors affecting yield. For more information on Wiebold’s research on late-planted soybean, go to http://ipm.missouri.edu/IPCM/2015/6/What-to-Expect-from-Ultra-Late-Planted-Soybean/.